Create up to 12 desktop rulers. Is there a better alternative to FlexRuler? 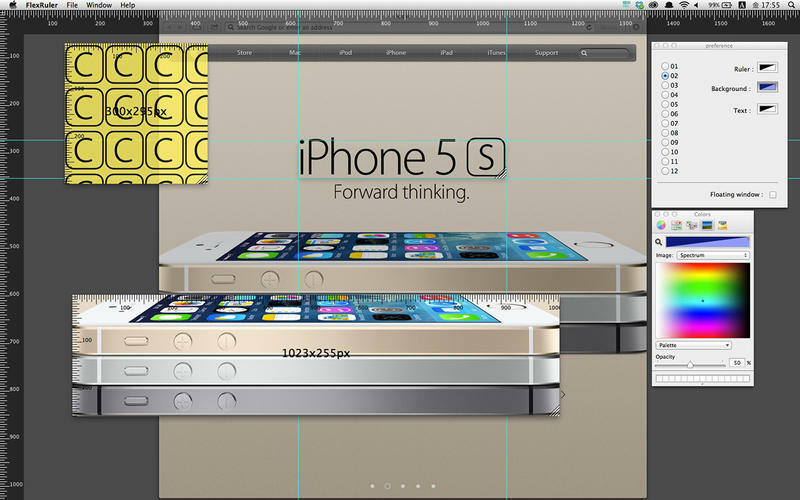 Is FlexRuler really the best app in Designs and Graphics category? Will FlexRuler work good on macOS 10.13.4? FlexRuler is a simple desktop ruler which allows you to customize your ruler color and transparency, and to enlarge pixel views with the Loupe window. You can customize your ruler color and transparency. Enlarge pixel point with Loupe window. 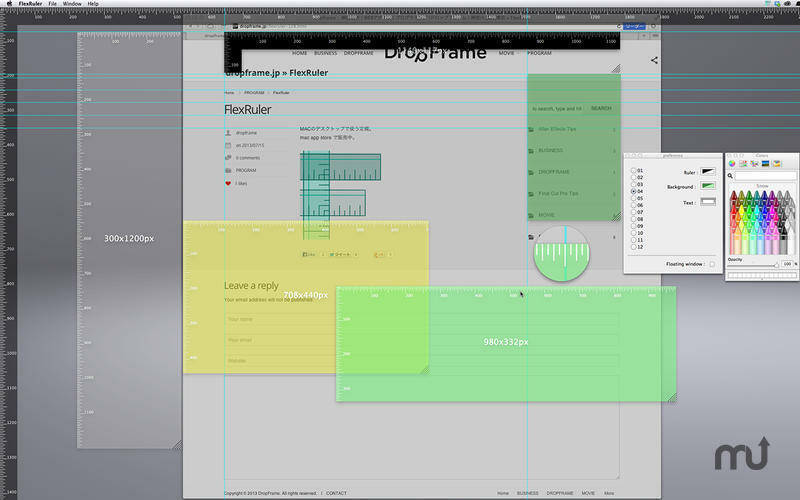 For a demonstration of FlexRuler, watch this video. FlexRuler needs a rating. Be the first to rate this app and get the discussion started!